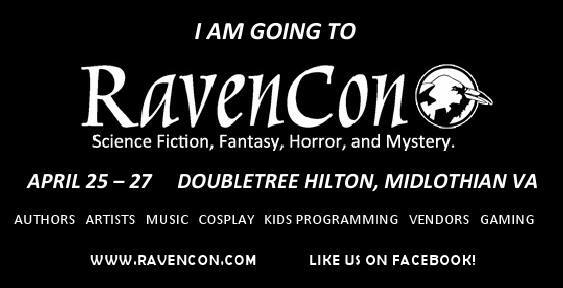 That’s right — RavenCon! Finally, after years of trying to make my hometown event happen, I am finally coming back to the weekend in April that I helped kick off seven years ago alongside Con Chair Michael Pederson. 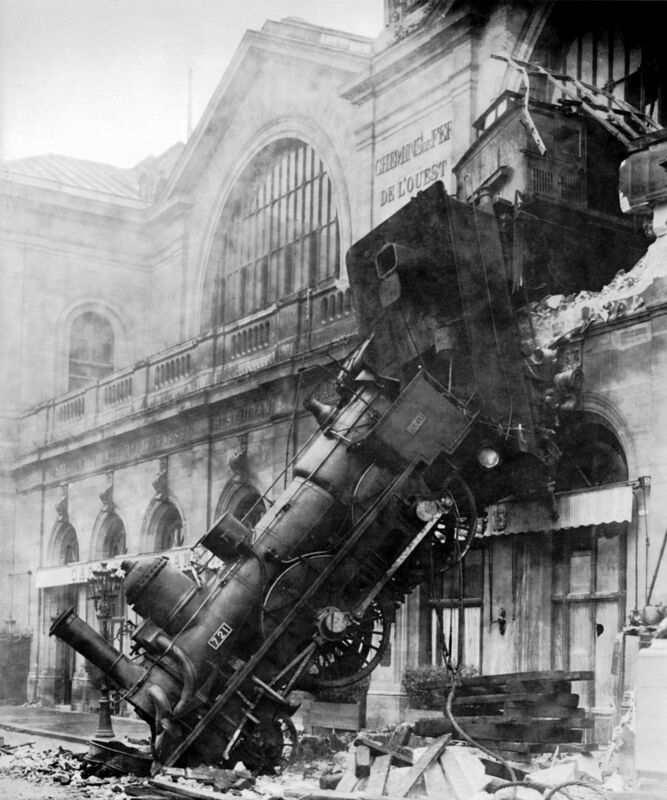 I, for one, am looking forward to the weekend! It’s been a little frustrating not being able to make it, mainly on account of things like the lack of a day job; but after balancing the books and making sure the numbers weren’t misleading me, I can finally come back to my hometown (the second time within the month!) and enjoy some good old-fashioned geekery alongside such terrific people like Bill Blume, Gail Z. Martin, Michael A. Ventrella, the Geek Radio Daily crew, and Guest of Honor (and all around great lady!) Elizabeth Bear!